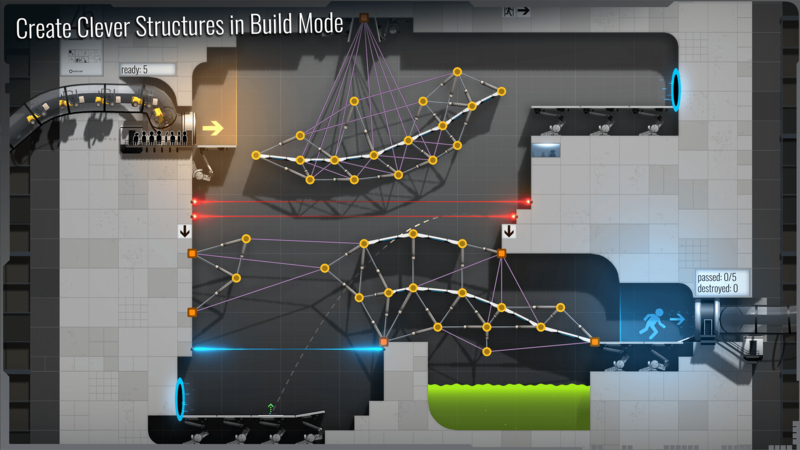 Read more about Bridge Constructor Portal on our blog! 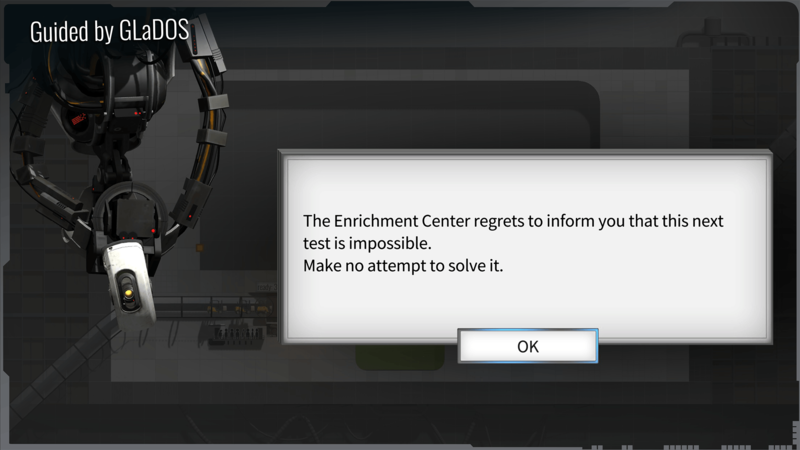 You have just got a job at the Aperture Science Enrichment Center! Who could tell? 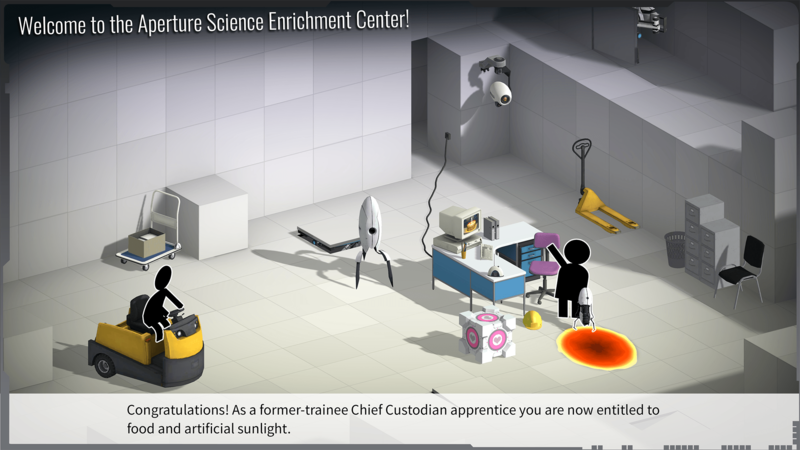 You are the new employee at the unique Aperture Science Enrichment Center, a high-tech company in charge of building unique bridges and ramps with cutting-edge technology. Though this is an achievement to be proud of, there is no time to waste, and you should being building your own bridges and ramps right now! Play Bridge Constructor Portal on PC and Mac with BlueStacks and make use of many Portal gadgets like propulsion gel, aerial faith plates and others to construct your own projects and become a top employee! 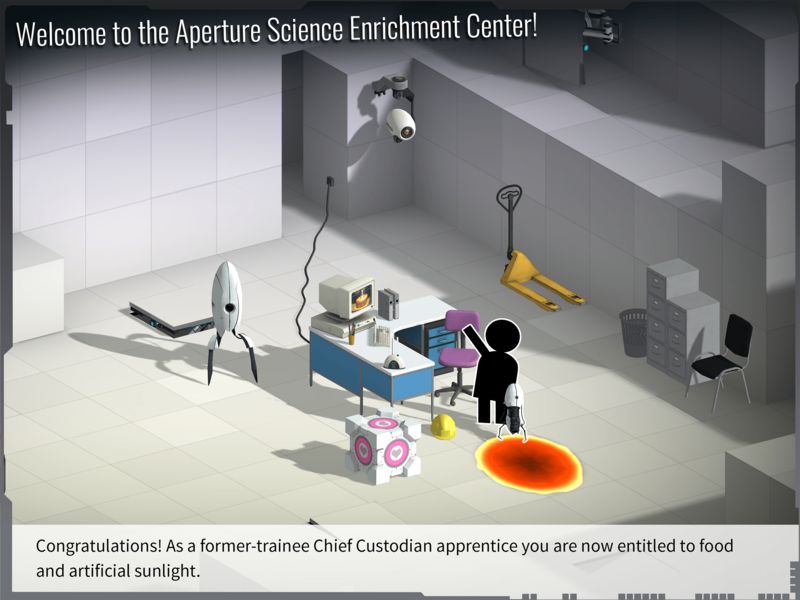 Learn what you need from GLaDOS, develop your own skills and tricks and put all you’ve learned to some real good use. Test chambers and other abilities, use acid pool and laser barriers and transform the unbelievable in reality. Can you be the one who is going to give a new step in the direction of portal making? It’s up to you! 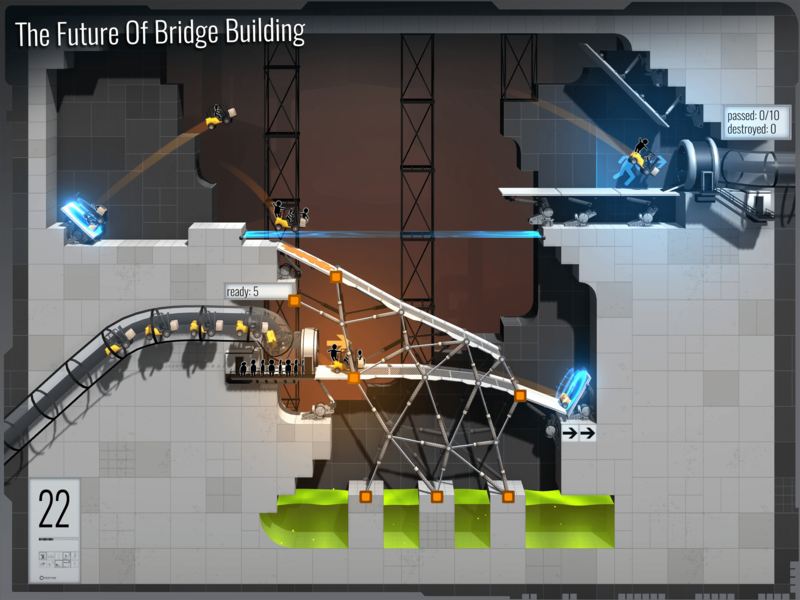 Play Bridge Constructor Portal on PC with BlueStacks and become the bridge between the present and the future itself! 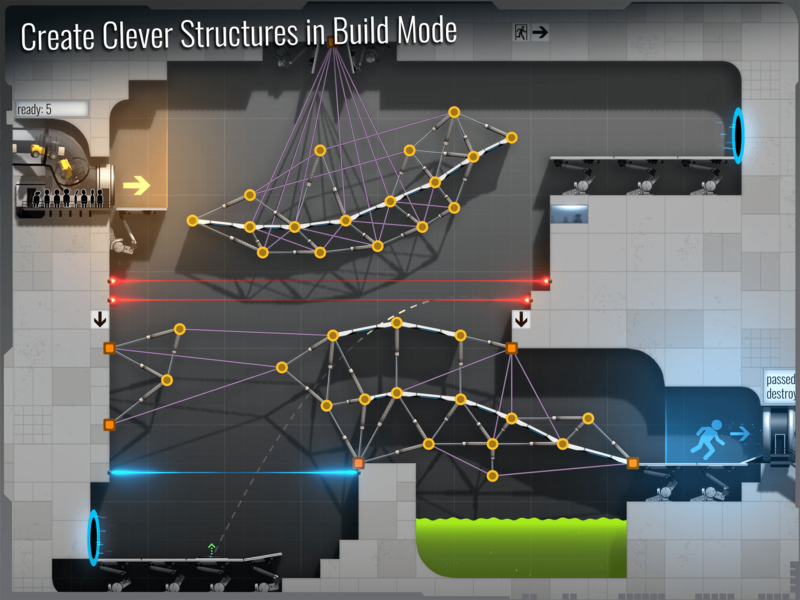 Why play Bridge Constructor Portal on Bluestacks? 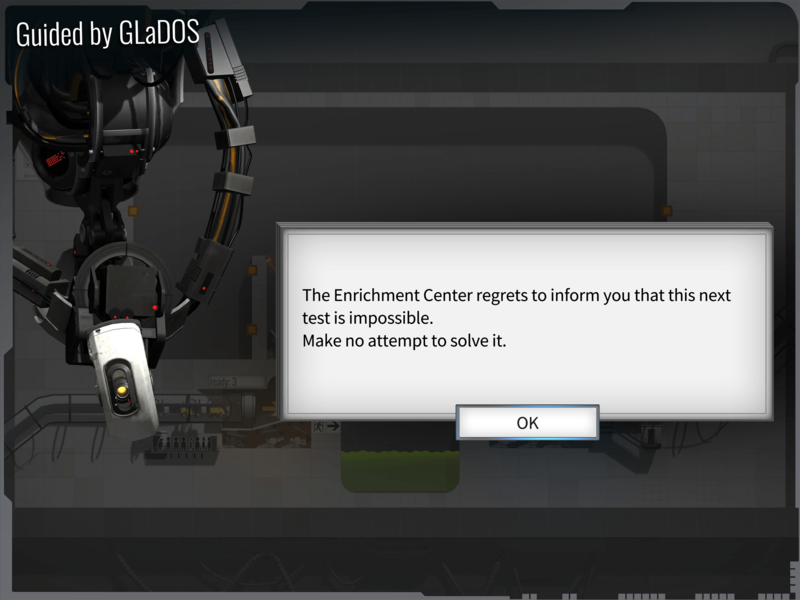 Play Bridge Constructor Portal. Redeem your BlueStacks Points. Get rewards! 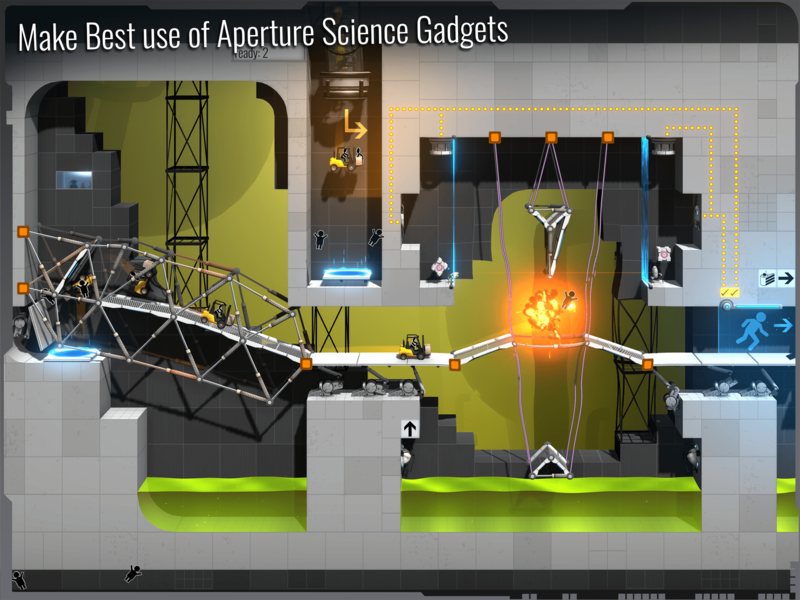 Bridge Constructor Portal is a game which exemplifies the thought BlueStacks put into developing keyboard controls that feel intuitive and responsive. 6 You're all done! 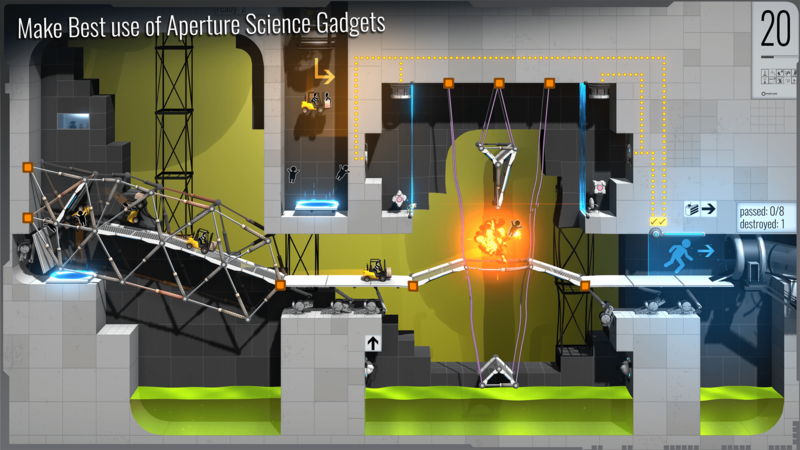 Enjoy playing Bridge Constructor Portal on your PC. BlueStacks all in favor of cutting edge technology, which may even sound obvious, since we have just delivered the fastest and most powerful gaming engine ever created: the new and improved BlueStacks 4, the platform who is going to make your gaming skills fly way up high! 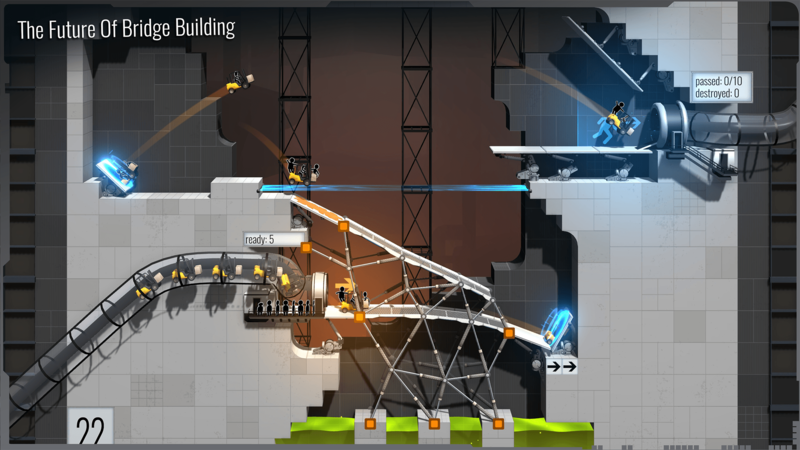 Download Bridge Constructor Portal on Windows 7, 8, 10 with BlueStacks and waste no more time with clumsy commands and tiny touchscreens. Your games were develop by people who put all they’ve got in order to make you enjoy the best experience possible. And is will never, ever be achieved playing with your smartphone, this is a fact! Take your gaming to your PC, with a big screen and the mouse and the keyboard to help you out. This is how it should be done. Always! Especially now that you have the BS4 to add amazing features to your experience, like the Keymaapping tool to customize your commands, the Multi-Instance mode to open different apps at the same time, the Combo Key, to create shortcuts for sequences of action and even the BlueStacks Points, to give you amazing gamer items as rewards. Build a bridge between you and other players. Gaming is all about interacting with other people, and now you have the chance to do so with just one click, via your favorite social network! 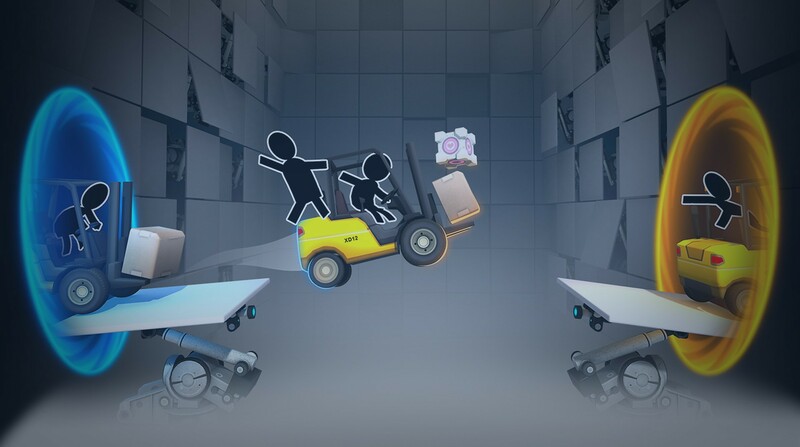 Play Bridge Constructor Portal on PC with BlueStacks and put your face out there in the web by streaming your game live! Meet new people, talk with other gamers, exchange your experiences and even learn new tricks or make new friends. Anything can happen when you are out there, so, please, give your social side a chance and, in the end, you might even see how better gaming can be!